The first nine months of 2018 have proven to be a fluctuating time for the cryptocurrency world. While many people are focusing on the way that the prices have been moving for their favorite tokens, they may not have realized how many hacks and thefts have taken place. A new document from CipherTrace reveals many of those details. The report is titled “Cryptocurrency Anti-Money Laundering 2018 Q3,” which starts by showing a theft of $927 million from cryptocurrency exchanges, along with other platforms. These losses are substantially higher than what 2017 saw, which only amounted to $266 million. 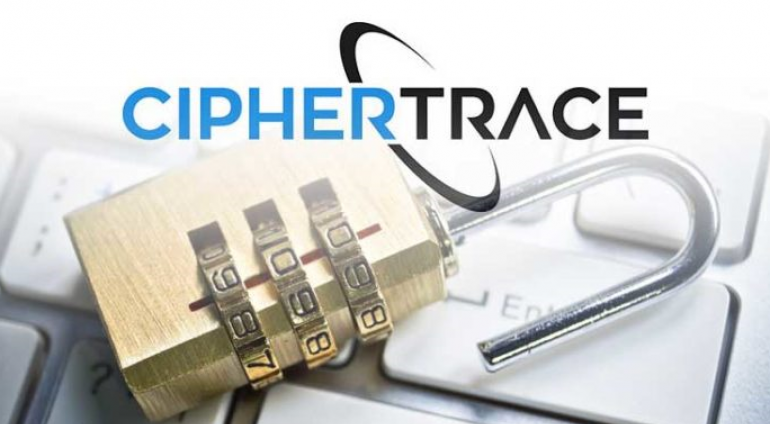 Based on the average rate and speed that these cybercriminals are working, CipherTrace predicts that the total amount lost in 2018 will be over $1 billion by the end of December. Most of these bigger attacks were enough to get their own headline this year, but the “smaller” thefts were still substantial, ranging from $20 million to $60 million. The total of this group was $166 million, just since the report issued in the second quarter.